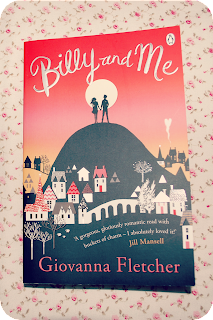 Billy and Me is the story of Sophie May, a quiet girl from a little town who is used to the comfort of the tea shop she works in, and Billy Buskin, a famous actor who is known for his 'teen' roles and is trying to break free from his image. When Billy's shooting a film in Sophie's home town, it's not long before they meet and get to know each other and this book follows their story. Now I would be lying if I said that the fact Giovanna Fletcher is married to Tom Fletcher (from McFly) had nothing to do with me buying this book but it wasn't the only reason I bought it. I've heard a lot of good things about this book and everyone I've spoken to that has read it really enjoyed it and I have to say, I absolutely loved it. 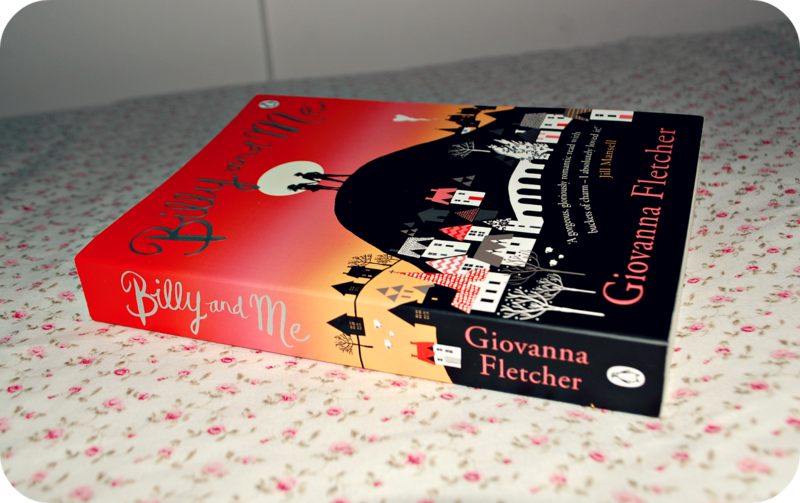 It made me smile at the sheer loveliness of it and cry at how heart-breaking some of it was and I highly recommend it. One thing I will warn you of is that this book isn't really suitable for a younger audience, maybe 13 at the youngest, as there are certain areas of the book that deal with more adult themes. I will also say that don't go into this book expecting a light, happy romance because there's a lot more to it than that. I really loved this book and it made me feel every emotion you could possibly feel from a book. I spent most of my day today reading it and I thoroughly enjoyed doing so.